Who is saying prayers for you today? How much stability is in your life? What battle are you fighting today? What will you smile about today? 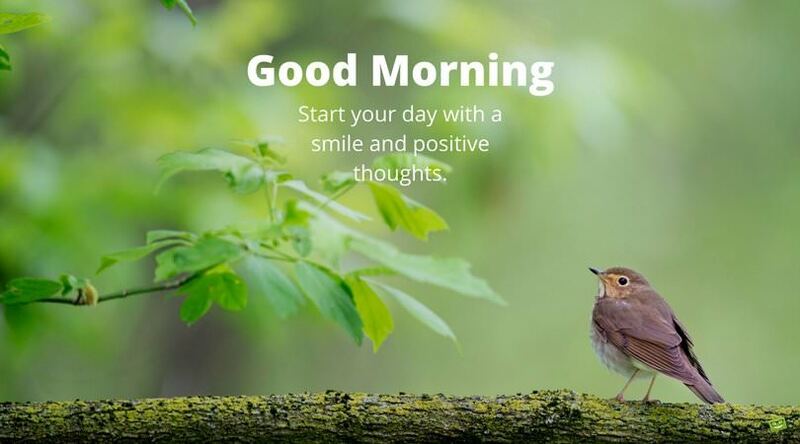 The sun is shining, the birds are singing and it’s a beautiful day to begin in a positive way! I will stay positive, smile and enjoy this new day moment by moment! 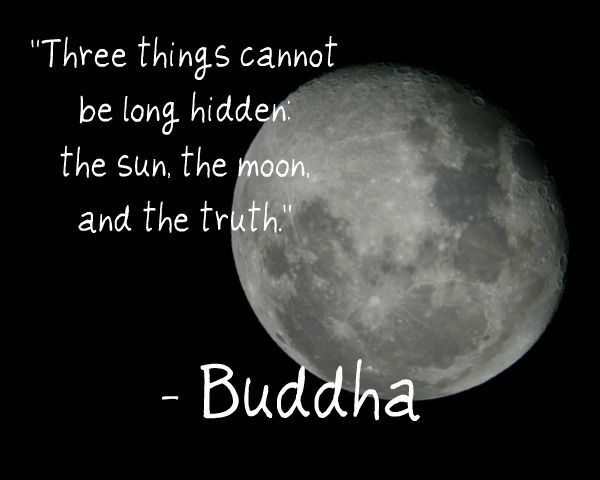 What three things cannot be hidden? What time is it? Time to say good night and sleep Tight! I looked out the window and saw the sun shining so bright. It’s been a good day and only a couple of days until full moon again. 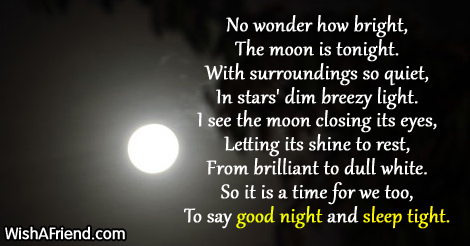 I will sleep well knowing how bright the moon is shining. What in Nature lives for itself only? What is an important perception to gratitude?